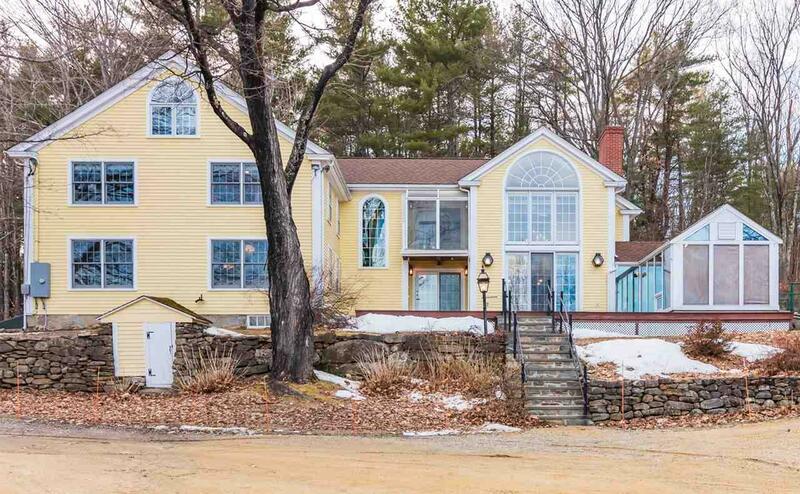 PRIVATE country setting yet sited at the gateway of the Monadnock region, Cricket Hill Farm is just a short drive to area shopping and dining. 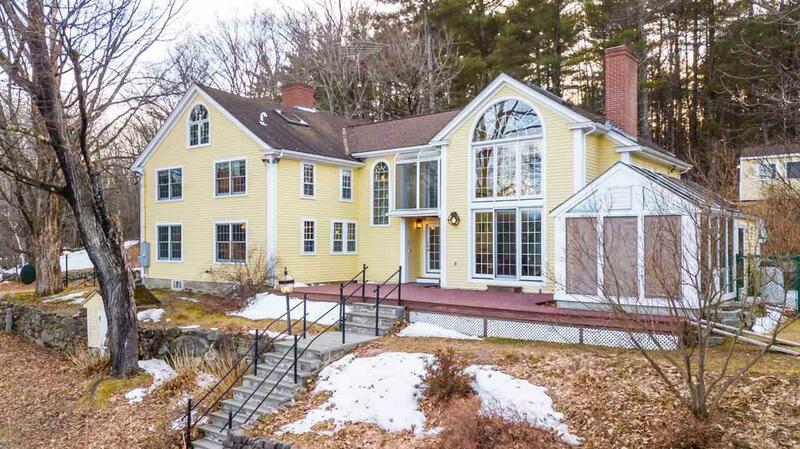 This colonial with sophisticated architecture boasts over 118 acres situated in the lovely countryside. Circa 1775, the main house with its Early American Charm has been lovingly preserved with original features including several fireplaces, built-ins and lovely wood floors. The two-story addition flows seamlessly into the original home adding lots of windows for natural light to flow in. The well-designed Kitchen adds a functional balance of beauty, comfort and convenience. Family Room with floor to ceiling windows and soaring cathedral ceiling. Two Master Suites allow privacy at each side of the home with private Full Baths. All mechanical systems have been well maintained. The Barn is its own sanctuary supplied with electricity and water which has two levels with plenty of storage, tack room, and stalls that lead out to the field. Enjoy the warm summer days swimming in the in-ground pool. The screened in Cabana is also supplied with electricity and bathroom is perfect for entertaining day or night. Two Detached Garages are a car enthusiasts and equestrians dream with ample storage above one. Fruit trees and beautiful perennials surround this well-maintained farm. 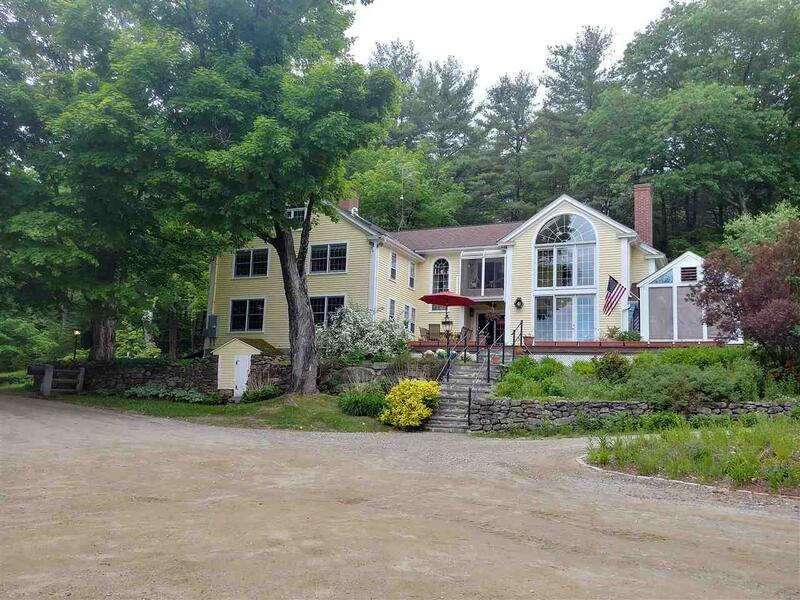 Located just an hour to Boston and the ocean and 1 1/2 hours to the lakes region. This distinctive home is a suburban paradise Its in a class by itself! Courtesy of Lori Reed of Bhhs Verani Nashua.